Our restaurants offer dining experiences to suit any mood. Whatever you’re craving, you can find it here. Explore all of our dining locations, view their full menus, and see what specials they’ve got going on every day. Club Card Members can redeem their Player Points for food purchases at any of our restaurants. 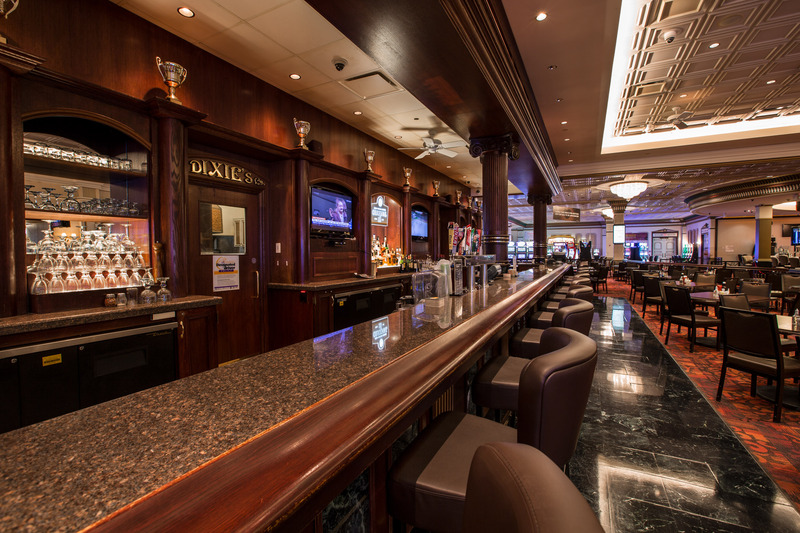 Dixie's Lounge provides an à la carte menu with a variety of options, from finger foods to a full selection of sandwiches and entrees. Check out our daily food and beverage specials. There's something for everybody at Dixie's! Enjoy our feature nights menu Monday to Sunday. Check out the full menu and our current features! Our Loft 180 chefs were influenced by the vibrancy of Winnipeg’s neighbourhoods and amazing cultures. Enjoy the mouth-watering flavour and ethnic diversity of our dishes; everything on the menu is shareable and made fresh on-site. 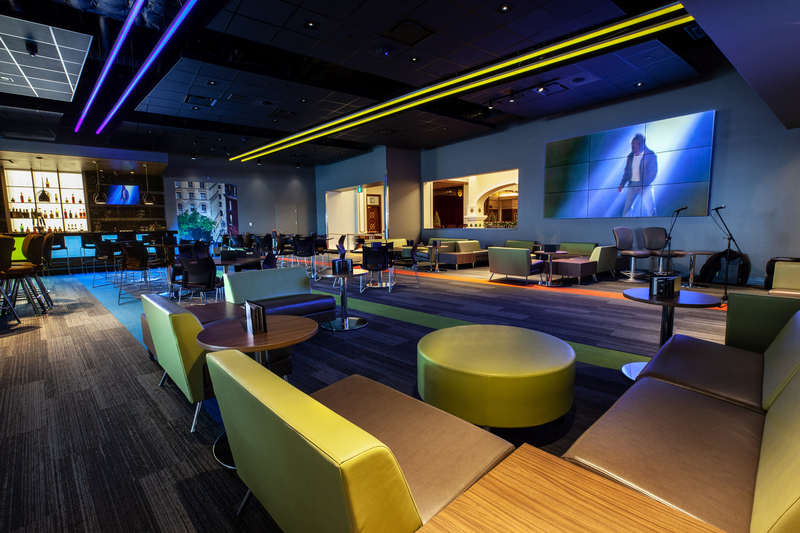 Our full bar features a wide selection of local craft beer and exciting cocktails! Watch with us, win with us! Enjoy the mouth-watering flavour and ethnic diversity of our dishes. Our full bar features a wide selection of local craft beer and exciting cocktails!